The county's new public-facing online portal allows the public to go to one place to find detailed information about county services, which saves people time. Residents can also find what they need 24 hours a day, 7 days a week, on many types of devices. 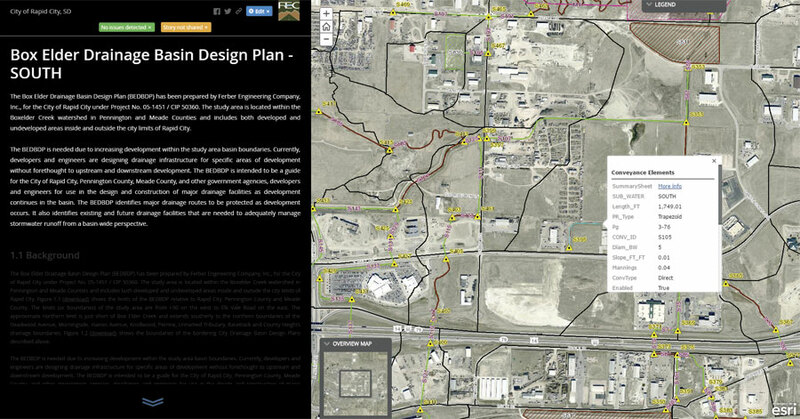 "Engineers now have everything in their pocket," said Linda Foster, Ferber Engineering's GIS manager. To help retail real estate companies with site selection and market planning, Beitz and Daigh Geographics created Planned Grocery, an app that finds and tracks planned locations for new grocery stores across the United States. Knowing when and where a competitive store will open—and being able to quickly and easily assess basic demographics within certain drive times—helps grocery retailers retain their existing customers and plan for any new store's impact on sales. That is why companies such as Wegmans, MTN RetailAdvisors, Ram Realty Services, and Lowes Foods have invested in the app. The corporate office of one leading natural food grocer used Planned Grocery for several months and liked it so much that it offered the app to the company's regional offices. More than half of these offices adopted it within the first month. 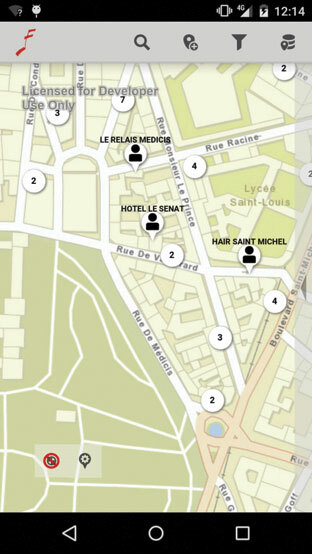 Sector managers can search a map on their smartphones to find client locations. They can also view client contracts with the Société des Auteurs Compositeurs et Editeurs de Musique (SACEM) on their phones. About 200 employees working from more than 70 locations across France collect general rights payments. These payments make up almost a quarter of SACEM's income. Facing strong growth in digital distribution and the use of background music, SACEM's goal for 2015–2016 was to improve its general rights collection tools so it could better serve society members. Employees can then take campaign information into the field using a mobile app that Sword built with ArcGIS Runtime SDK for Android. 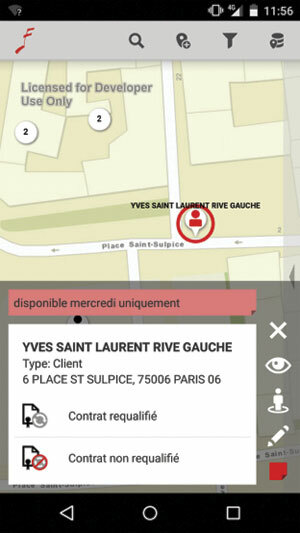 With the app, users can see the locations of client businesses, as well as geocode locations that haven't been captured yet. They can also view and edit facts about clients, such as the status of their contracts and their hours of operation. Esri's more than 2,300 global partners provide customer-focused, geoenabled solutions that span dozens of industries. Products and services range from configured apps and custom-built solutions to complete ArcGIS system implementations and content. 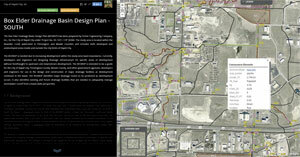 To search and discover partners, solutions, and services that meet your needs, visit esri.com/partners.